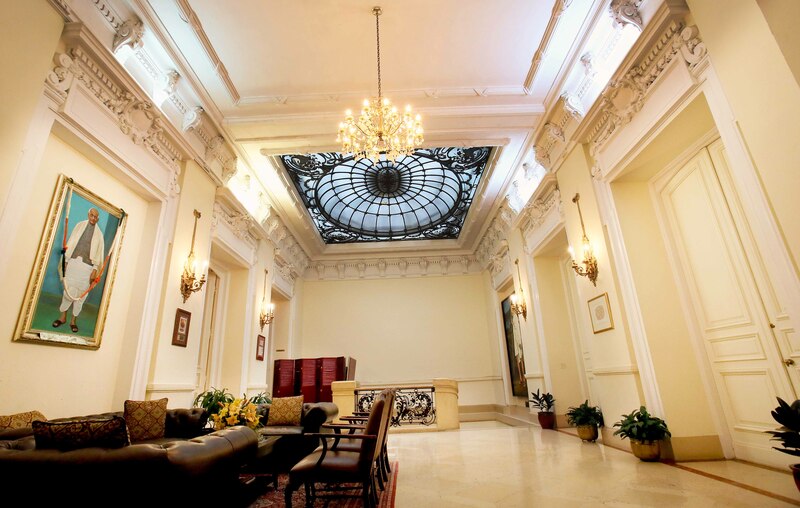 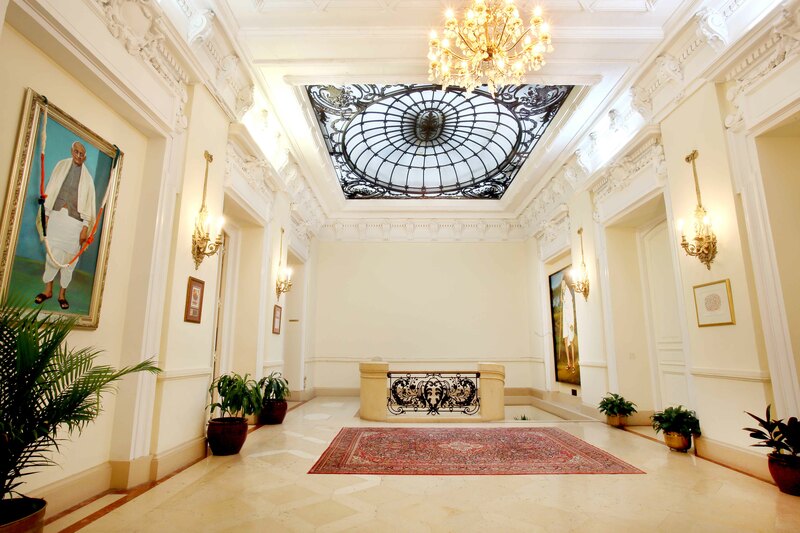 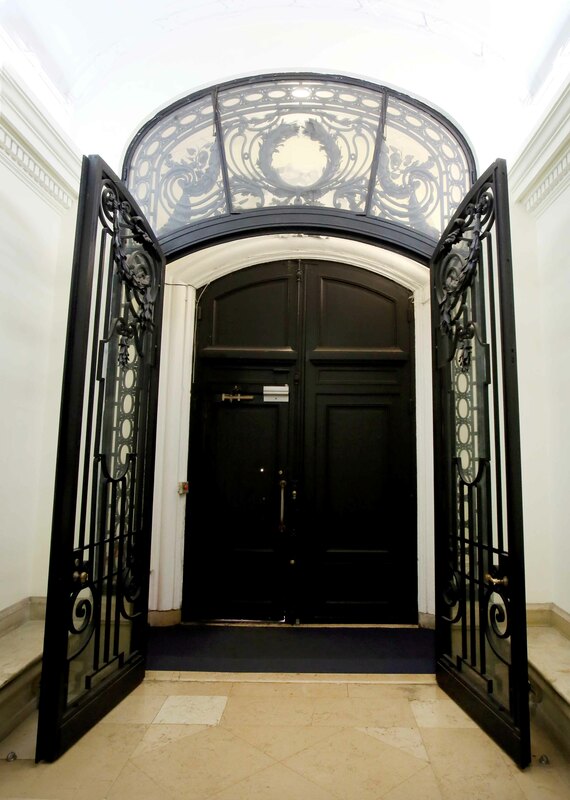 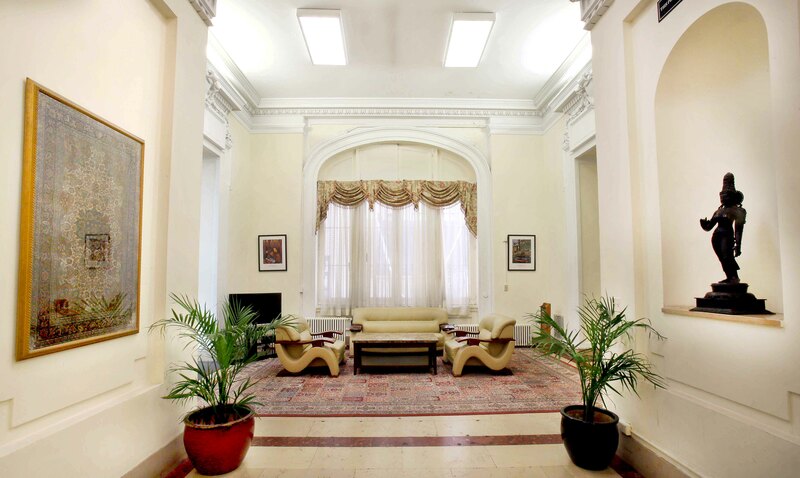 The Consulate building is a part of the Upper East Side Historic District, as declared by the Landmarks Preservation Commission of New York in 1981. 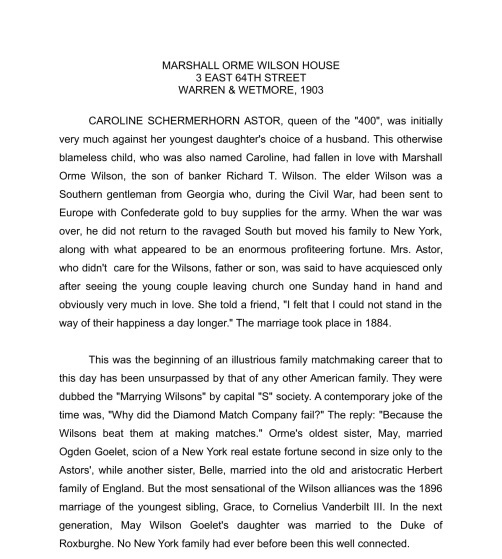 It was built in 1903, for Ms. Carrie Astor (later known as Mrs. Orme Wilson) as a private residence. 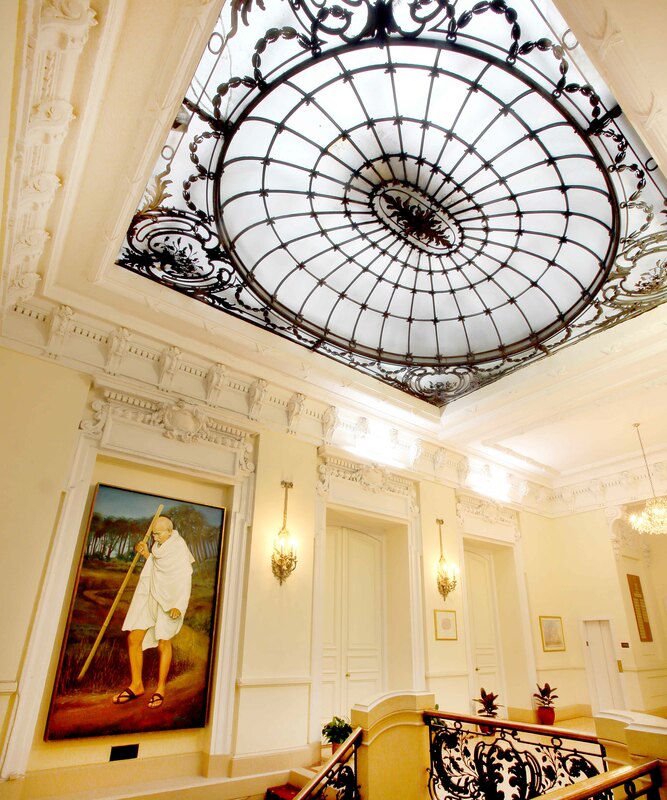 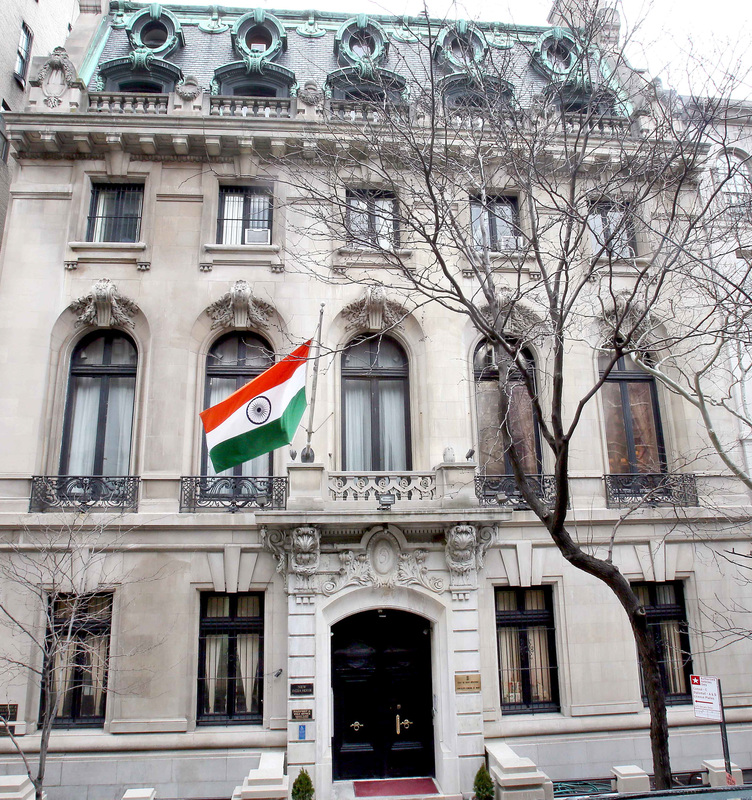 In 1950, it was bought by the Government of India and came to be known as New India House. 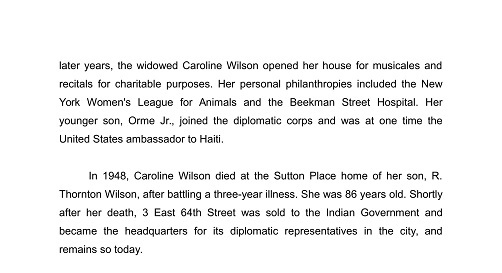 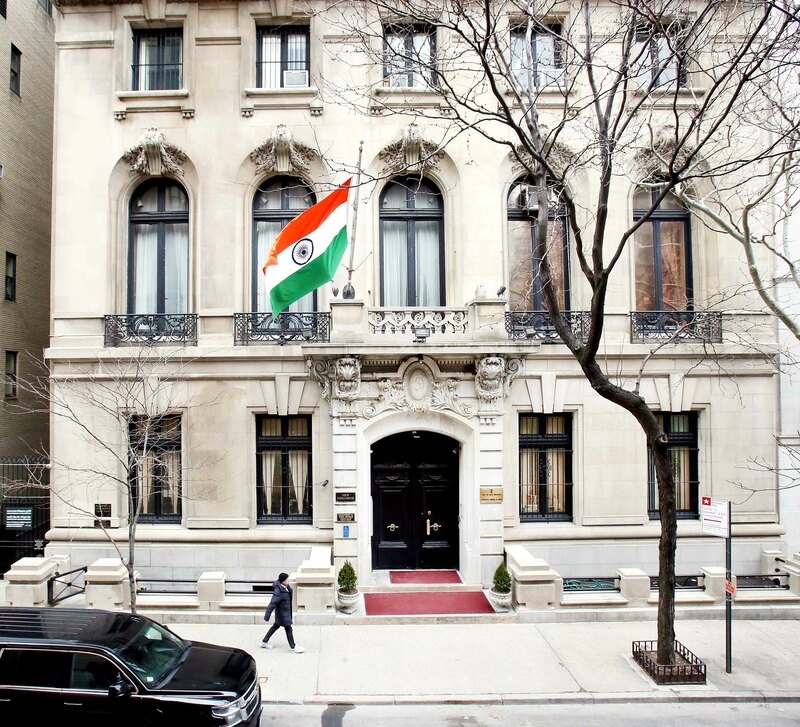 The building houses the Consulate General of India since then. 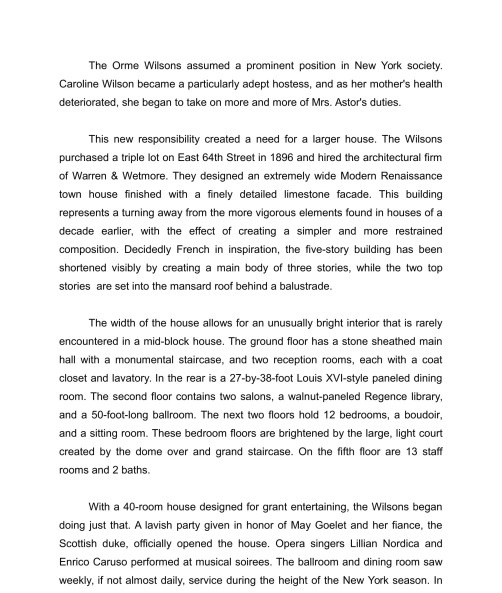 The Beaux Arts street facade is constructed of Indiana Limestone with a mansard roof of blue slate. 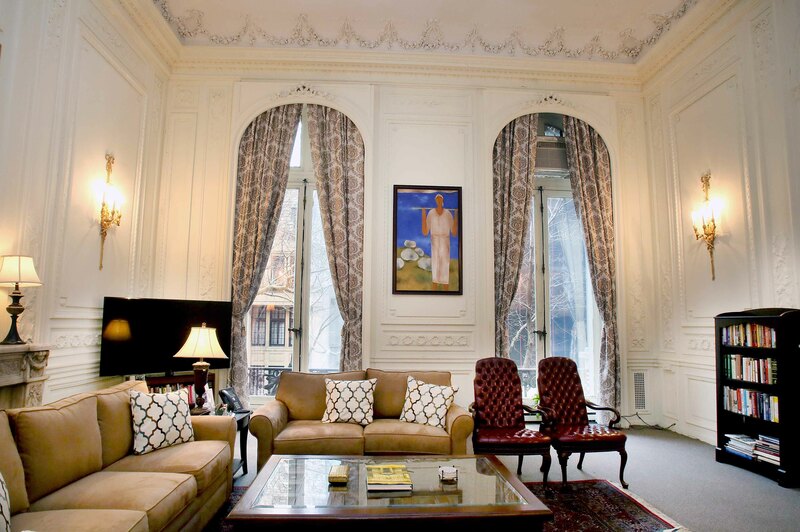 The design is in the manner of Percier and Fontaine, who revived the French Renaissance style of Hardouin Mansart. 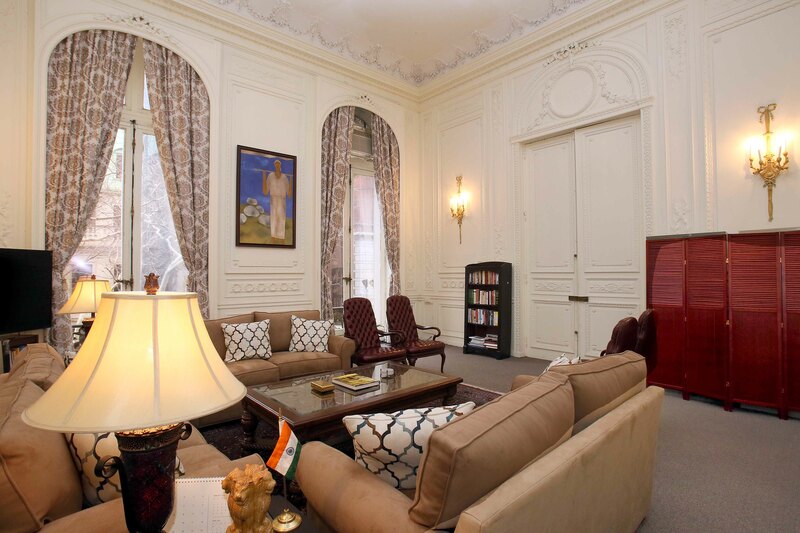 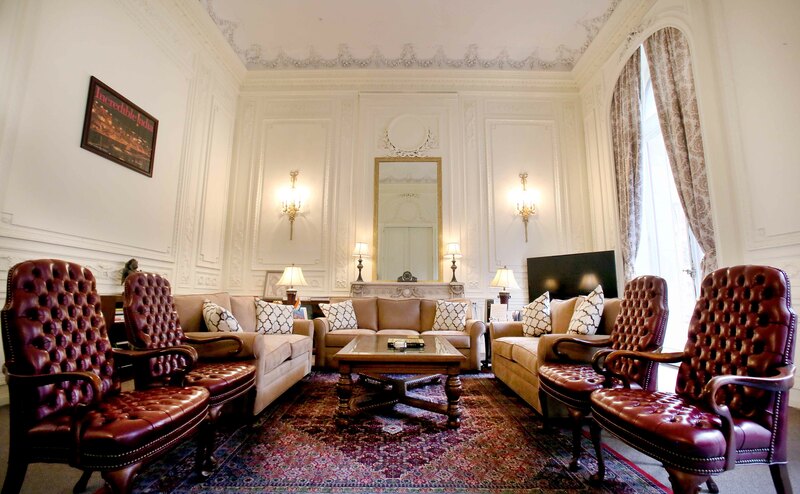 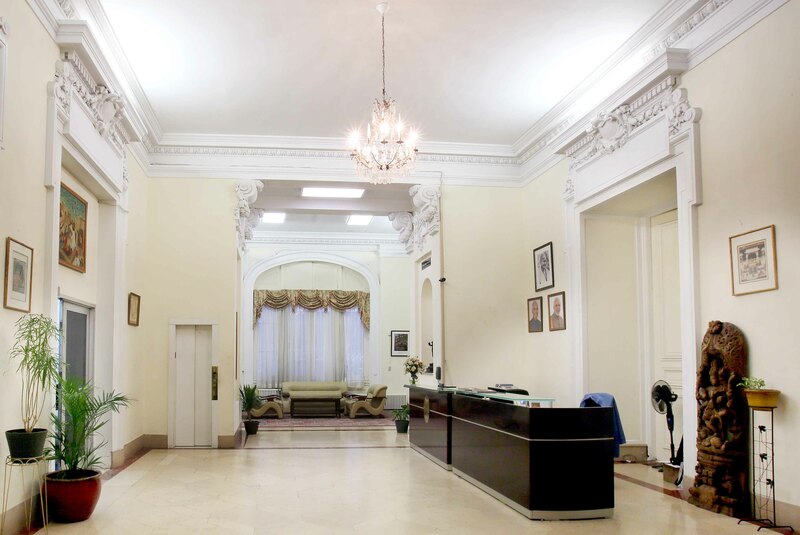 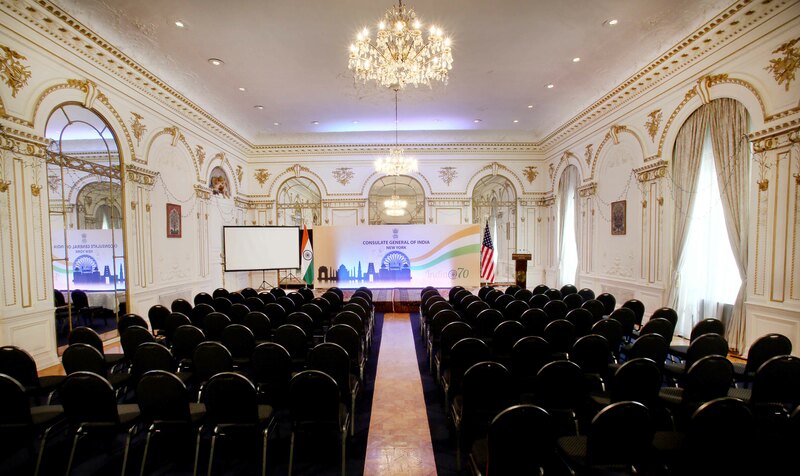 The Consulate General of India, New York serves the residents of ten states of the United States: Connecticut, Maine, Massachusetts, New Hampshire, New Jersey, New York, Ohio, Pennsylvania, Rhode Island and Vermont..